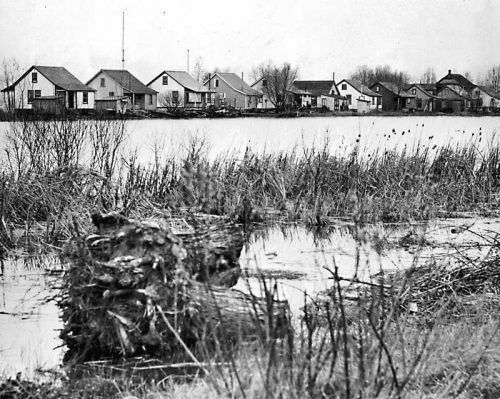 By 1900, Toronto Island consisted of a 200-acre park and residential areas on Hanlan’s Point, Centre Island and Ward’s Island, housing both permanent and summer residents. 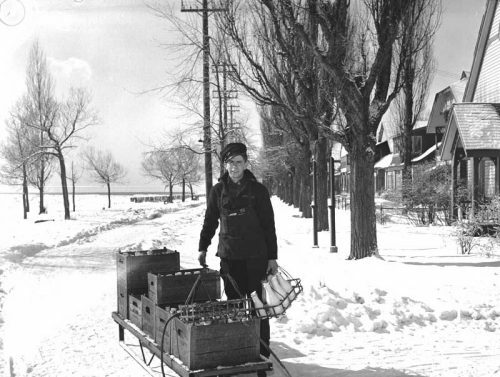 With the substantial housing shortage during World War II, the City encouraged winterization of cottages, leading to an increase in permanent residents. The 1956 transfer of the Island to the new Metropolitan Toronto, to be a regional park, lead to the destruction of over 400 homes. Since then, there has been a struggle, between Metro and the residents, to convert the entire Island to parkland or maintain the mix of parkland and residential community. The struggle continued until 1993, when a resolution was finally achieved.